payment of Rs,1500/- per mensem. versions. 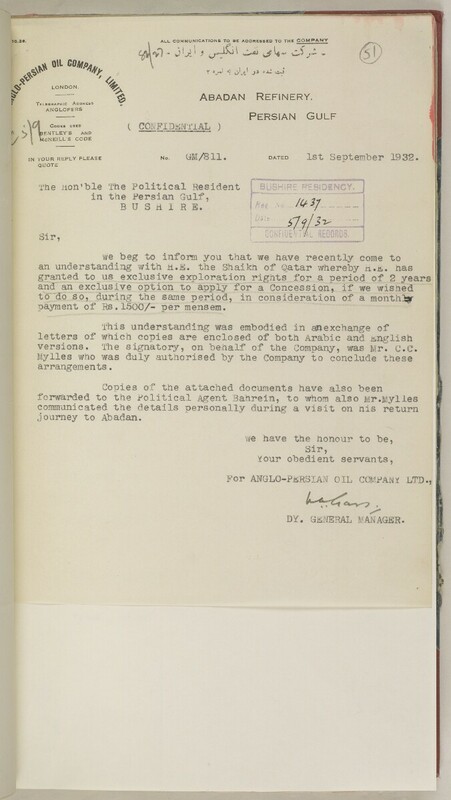 The signatory, on behalf of the Company, was Mr. C.C.